Prevent overflows or equipment from running dry! 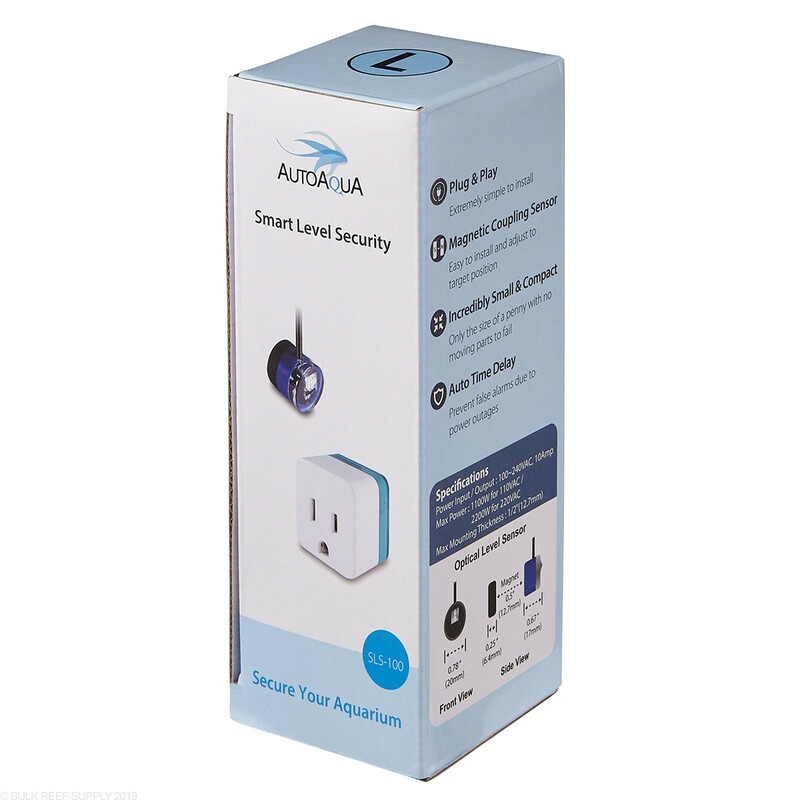 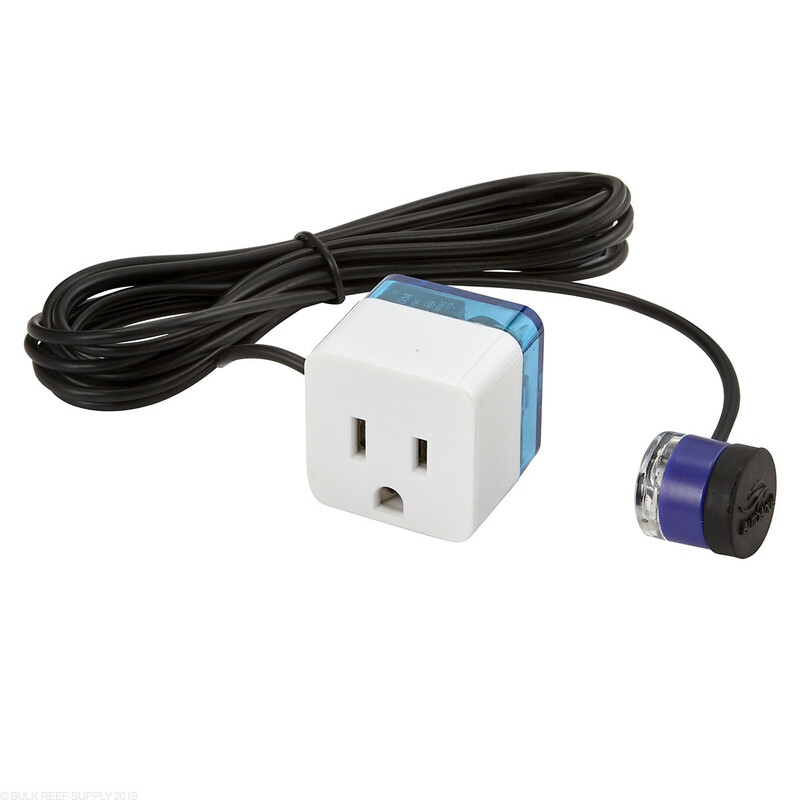 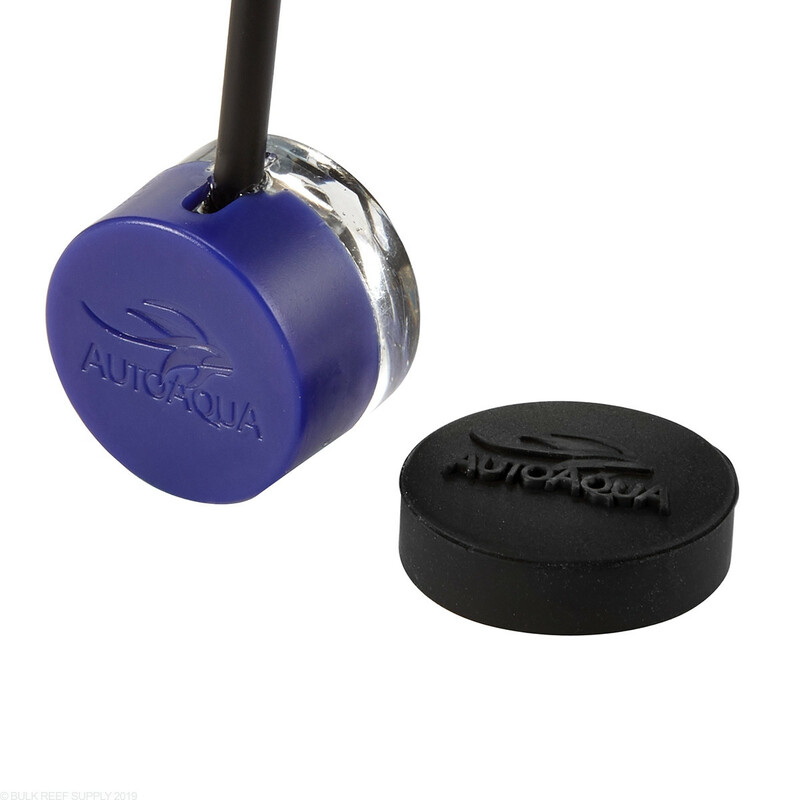 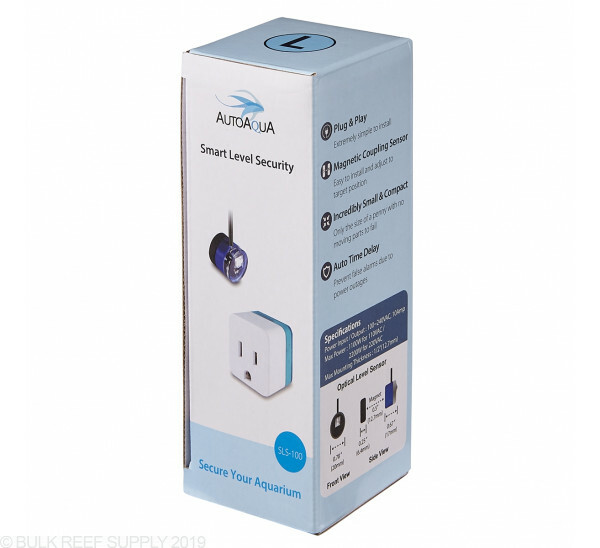 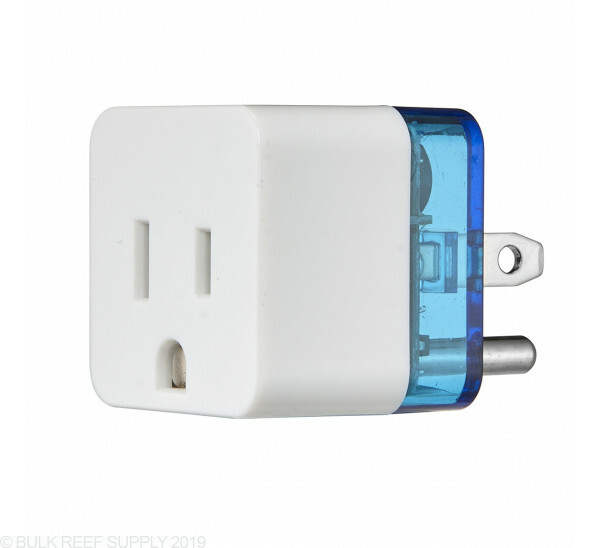 Using a tiny optical sensor, AutoAqua's Smart Level Sensor will cut power to the outlet when the sensor detects a change in water level. 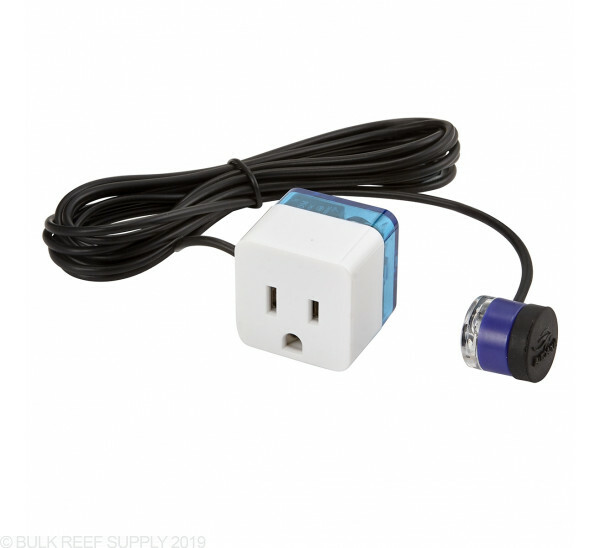 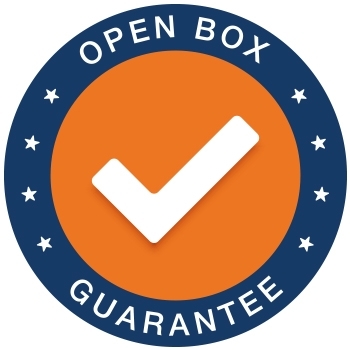 The plug & play design requires no difficult programming and the magnetic attachment makes placement and adjustments of the level sensor quick and easy. 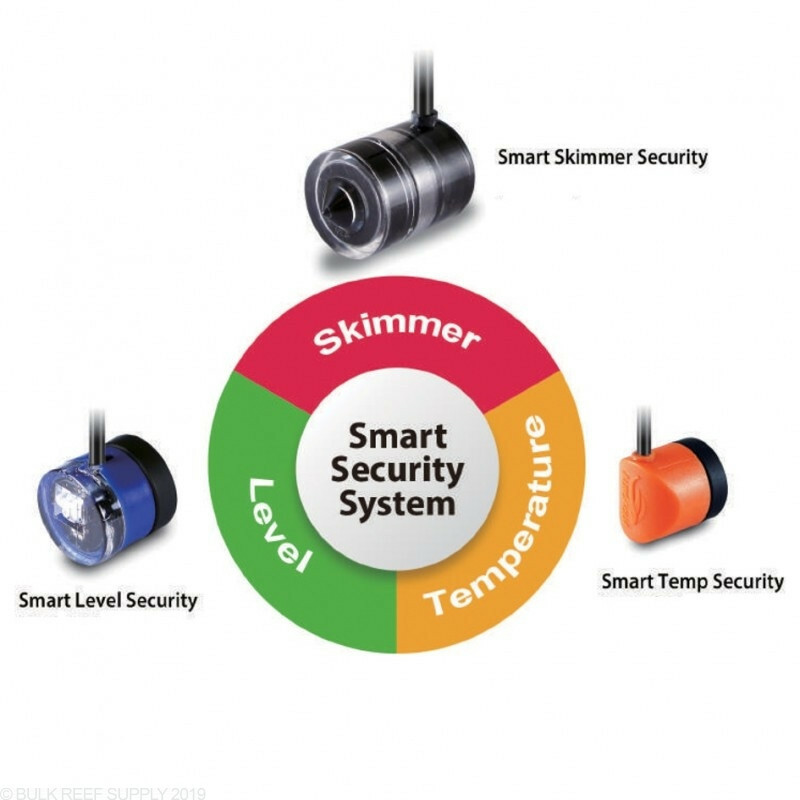 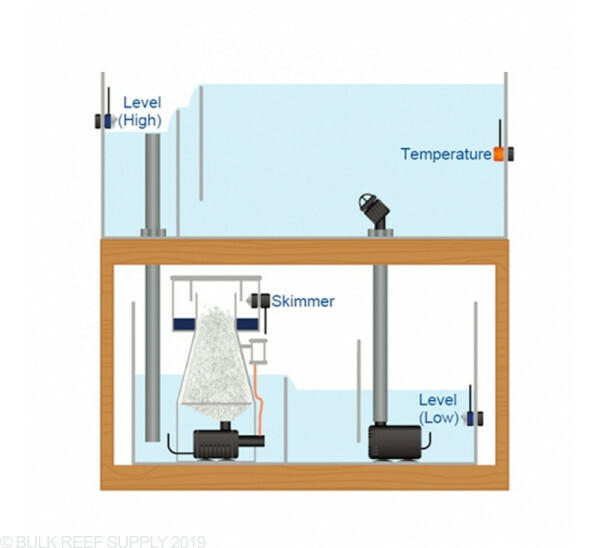 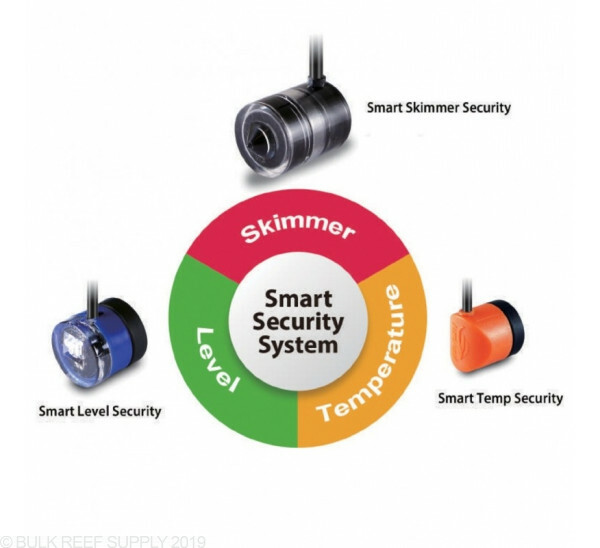 The Smart Level can be used as either a high-level sensor or a low-level sensor. 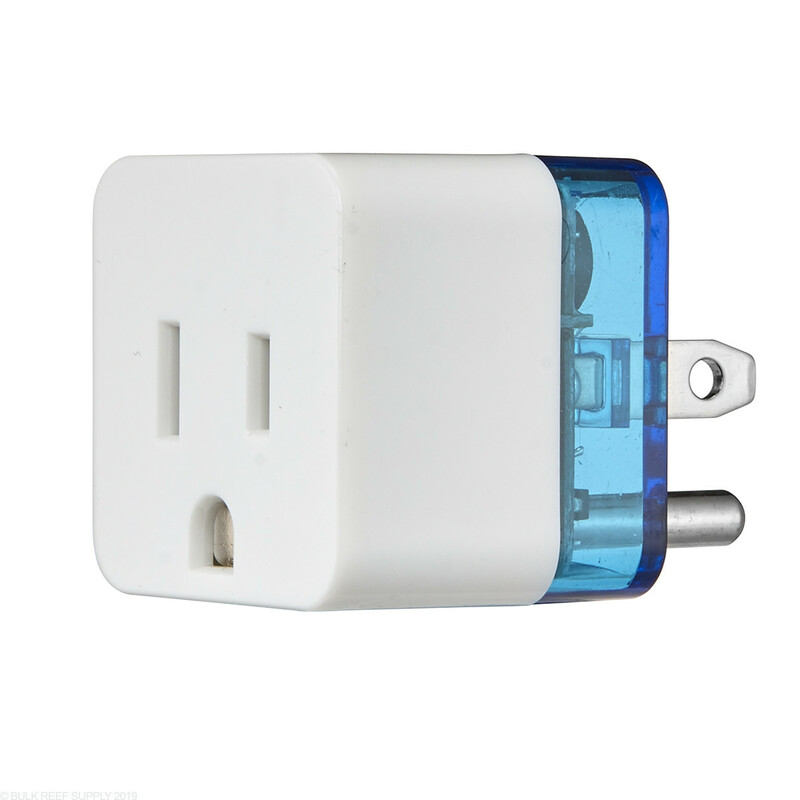 Storing the state of the sensor when the unit is initially energized when the state changes the outlet will turn off preventing catastrophe. 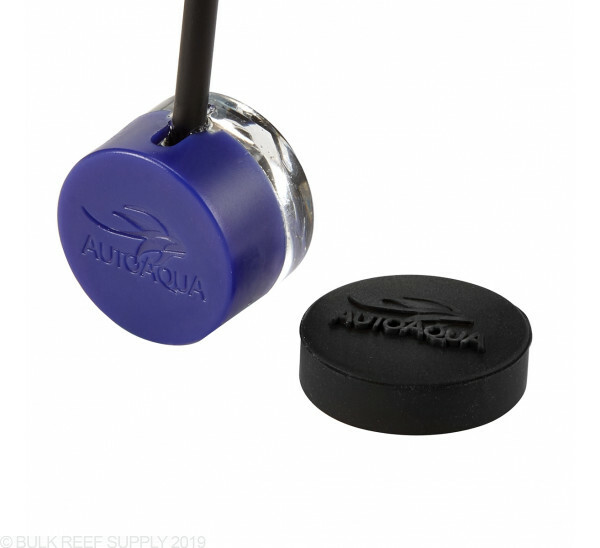 Max Mounting Thickness - 1/2"